Our guide on starting a social media influencer business covers all the essential information to help you decide if this business is a good match for you. Learn about the day-to-day activities of a social media influencer business owner, the typical target market, growth potential, startup costs, legal considerations, and more! What happens during a typical day at a social media influencer business? The most time-consuming aspect of running a social media influencer business is creating original content. After coming up with an idea, actually producing content might require creating a meme, staging a photo, or making a video. Influencers might occasionally post a quick update that doesn’t require much planning, but more intentional posts are needed on a regular basis to keep a loyal following. When not creating original content, influencers spend their time curating and reposting others’ content, interacting with followers and finding marketers to work with. Social media influencers try to appeal to as wide an audience within their niche as possible. Marketers who hire social media influencers may sometimes ask about the demographics of an influencer’s followers, but the sheer number of followers is usually more important. How does a social media influencer business make money? Social media influencer businesses usually charge marketers for posting about a company’s services or products. Marketers might purchase a one-off post or set up a more lengthy campaign that involves several posts. In some cases, influencers may receive a commission for every pre-defined engagement that a post leads to. Such a commission usually replaces a posting fee. What is the growth potential for a social media influencer business? One of the metrics closely followed in this type of marketing is the number of followers a social media influencer has. The most successful have millions of followers. For example, Zach King, and Huda Kattan have over 20 million Instagram followers. The smallest influencers have at least 5,000 followers. What are some skills and experiences that will help you build a successful social media influencer business? 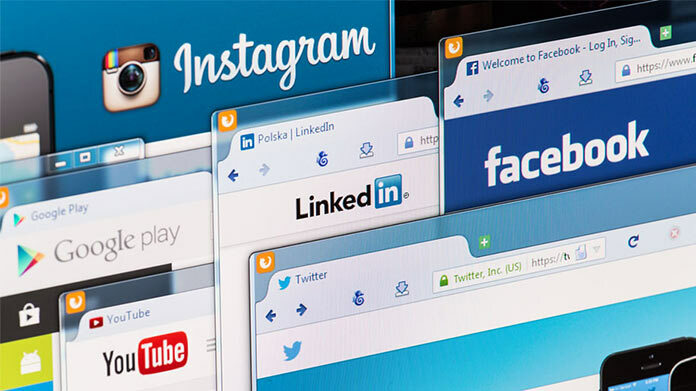 Because business owners are paid to post advertisements, they should be well acquainted with the nuances of social media marketing in general and influencer marketing more specifically. There are several books, such as The Road to Recognition and Influencer, that cover these topics. Additionally, a number of organizations offer influencer marketing conferences. What are the costs involved in opening a social media influencer business? The startup costs for a social media influencer business are minimal, and it may even be possible to start a business for free by using library resources and a friend’s camera. Influencers need little more than a computer, internet connection, and camera or smartphone to get started. Many influencers use software, some of which costs money. There are plenty of free software options that influencers who don’t have any capital can use at first, though. HootSuite and Buffer are two fo the most popular tools used for managing profiles and scheduling posts. They both have free and paid plans. What are the steps to start a social media influencer business? Form a legal entity. Establishing a legal business entity prevents you from being personally liable if your social media influencer business is sued. Open a business bank account. A dedicated checking account for your social media influencer business keeps your finances organized and makes your business appear more professional to your customers. What are some insider tips for jump starting a social media influencer business? Growing a social media influencer business takes time, and business owners shouldn’t look for shortcuts that jump-start the process. Specifically, buying or otherwise acquiring fake followers can backfire. Artificially inflated follower numbers may look good initially, but they lead to low engagement rates and potential penalties. Social media influencers grow their audiences by regularly posting content. Posting with regularity is more important than being creative or noteworthy. Influencers should strive to be unique whenever possible -- but not at the expense of regularly posting. Influencers should be experts in their respective niche so that they stand out from others social media personalities. Expertise may be established by authoring books, earning relevant certificates or degrees, and offering informative insights. Most social media influencers run their businesses themselves, but some hire an assistant if the workload, demands, and revenue allow for it. An assistant can help create posts, interact with followers, and otherwise manage the profiles used. 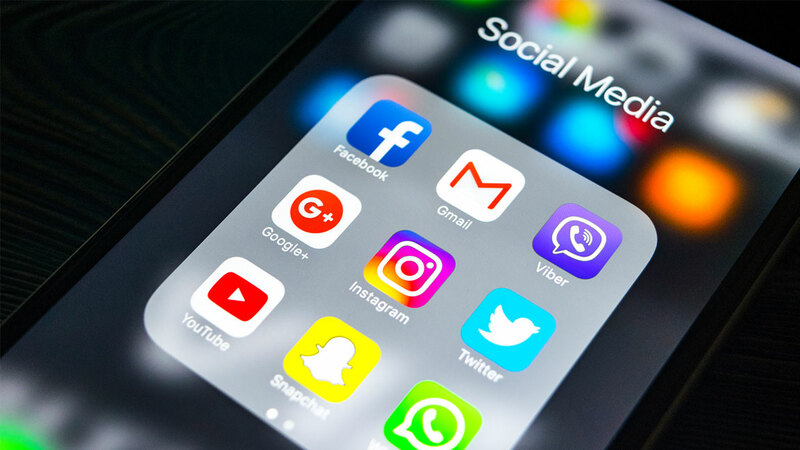 Certain state permits and licenses may be needed to operate a social media influencer business. Learn more about licensing requirements in your state by visiting SBA’s reference to state licenses and permits. Social media influencer businesses should consider requiring clients to sign a services agreement before starting a new project. This agreement should clarify client expectations and minimize risk of legal disputes by setting out payment terms and conditions, service level expectations, and so on. Rates for other platforms vary, but the correlation between followers and fees remains true. What are the ongoing expenses for a social media influencer business? The ongoing expenses for a social media influencer business are minimal. The main ongoing expenses are the cost of internet access and any paid software that’s used. How much profit can a social media influencer business make? According to Davies, social media influencers’ earnings range from very little (“pocket change”) to seven-figure annual revenues. Whether an influencer is able to make a living depends on how many followers they have and what niche they’re in. Some industries (e.g. fitness) pay better than others (e.g. tea). In addition to monetary revenue, the most successful influencers also get experiences they otherwise wouldn’t be able to do. Often, experiences are offered so that influencers can post about them. Social media influencers can add another revenue stream by including affiliate links that pay a commission if anyone buys something through them. This is an easy way to monetize non-sponsored posts.